Tintinnids as food for first-feeding herring larvae. 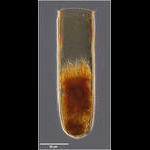 Galerie de l'Observatoire Océanologique de Villefranche-sur-Mer Aquaparadox: the diversity of planktonic microorganisms Tintinnids by genus images of over 200 species from around the world Introduction to Tintinnids Tintinnids as food for first-feeding herring larvae. 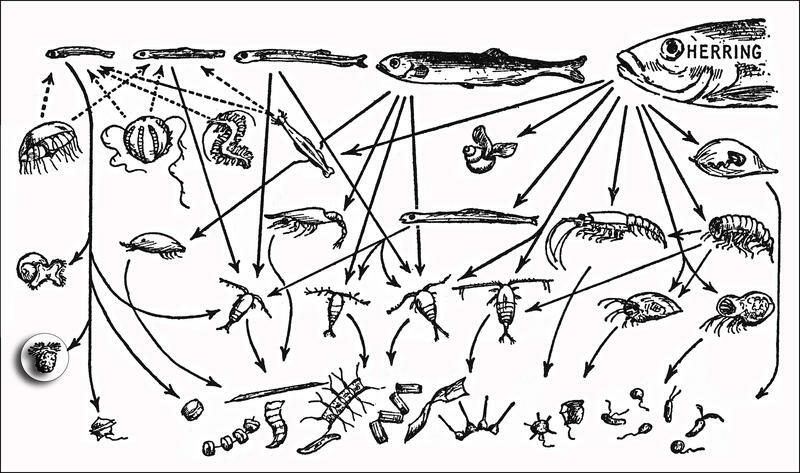 Tintinnids in the food web of herring. From Hardy 1965 "The Open Sea: Its Natural History"